With all the hoo-ha of Photokina last month, with literally hundreds of new products being announced, it’s not surprising that some would slip between the net. Back at the start of the year Tokina announced a 300mm mirror lens, which is in itself unusual these days. 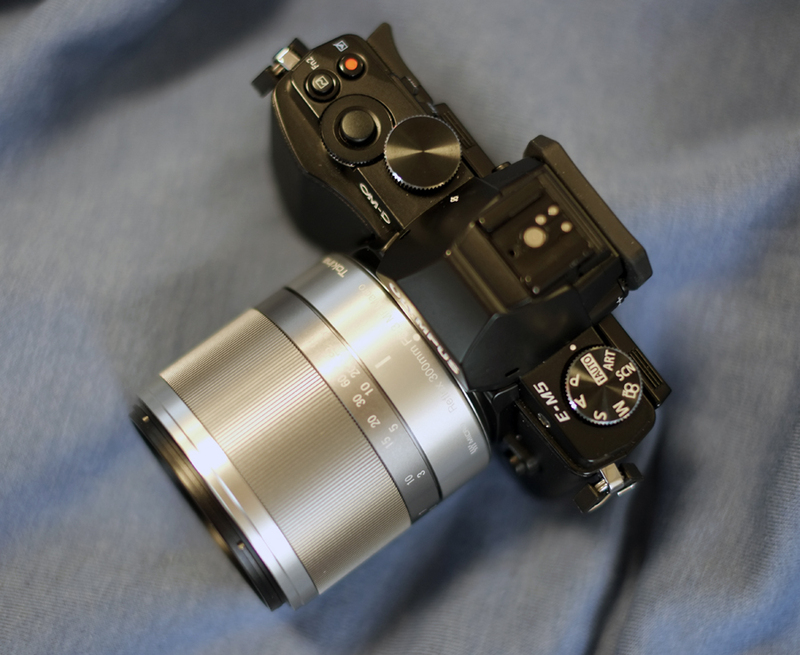 What’s more unusual is the mount; Micro 4/3. Last month it was officially released and as we have just got stock it seems like an apt time to do a review. Typically all the independents have focused on third party lenses for Canon and Nikon due to most cameras being Canon and Nikon. Tokina have been around for over 60 years but have been overshadowed in recent time by Sigma. Tokina lenses are known for being good quality with high optical performance at the expense of more high tech features such as image stabilisation and fast quiet AF motors. I remember mirror lenses from my youth; my dad always had one on his Minolta (which Sony rebranded and only discontinued last year), they offer a cheap alternative to big super telephotos as they require less glass to get the same equivalent focal length due to the mirror bouncing the light back within the lens. It seemed to me that mirror lenses were a thing of the past, a bygone age of film cameras, funky colour film and mullets. Two of those now seem to be making a comeback though I pity the fool who goes and asks for a mullet from his local barber. With the massive improvement in low light performance of recent DSLR’s and CSC’s, I’ve been convinced that it was only a matter of time before we saw smaller, lighter but slower lenses and most importantly cheaper. As many now don’t need to shoot at f/2.8 this somewhat negates the need for them, so are Tokina setting a trend? Perhaps this is the way of the future. A traditional 300mm f/4 AF will typically cost a thousand pounds, which in perspective shows exactly how good value the Tokina Reflex 300mm f/6.3MF Macro. I’m not convinced we’ll see many pro’s taking out CSC’s just yet but there might be preference for some of the slower F/4 lenses. The 300mm Mirror is quite an attractive lens (as they go), it’s small, neat and the simple design works exceptionally well. At 298g it weighs practically nothing (that’s equivalent to just over 2 iPhone 4’s) but it feels really solid. The manual follow is extremely smooth (almost like a Zeiss lens) and has a reason amount of travel, so unless you’re going from infinity to macro it’s not something you’re likely to notice which is good because mirror lenses lack autofocus! 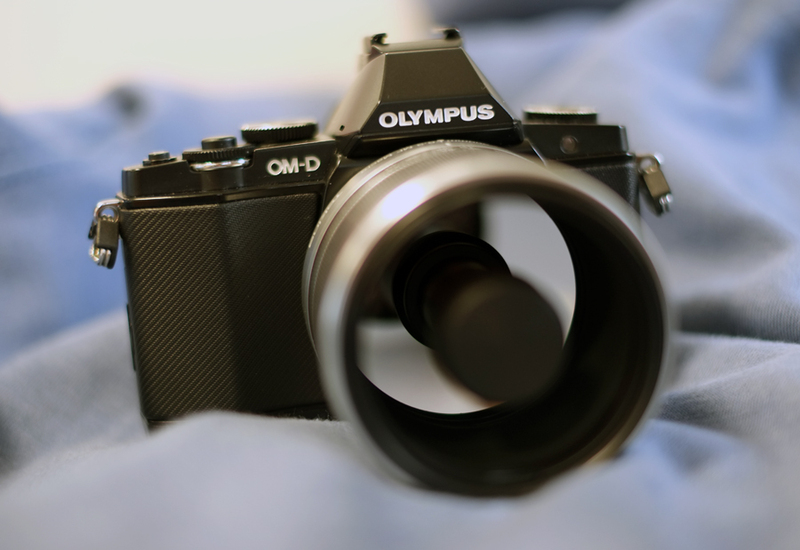 I can see this being an issue on cameras without a viewfinder but I was testing it on the Olympus OM-D which was superb with it! When using longer lenses it makes a lot of sense to use a viewfinder to help give extra stabilisation (remember this is the equivalent to a 600mm). It’s been a little while since I last had to manual focus anything but I can’t say I missed autofocus that much, though I can see that it would be challenge using it for tracking moving subjects. The macro on the lens is (like the rest of the lens excellent) as you can fill the frame with a 20 pence piece! The aperture is locked to f/6.3 which is somewhat frustrating though, especially for macro as a larger depth of field would’ve been very helpful at this focal length. Overall, as you can tell, I’m really impressed with the lens. It’s really well built its just the lack of control of the aperture which is the main failing. I can see it as a must for any travel photographers or OM-D owners (a black version would be nice to match the black variant of the camera) but for E-PM’s and GF owners the Panasonic 100-300mm would be better option as it has OIS and autofocus.